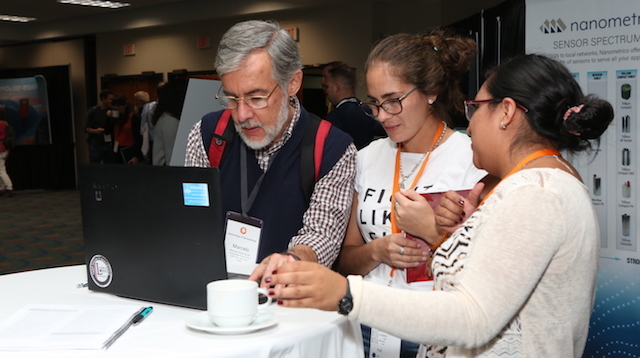 The 2018 Seismology of the Americas, a joint meeting by SSA and LACSC, was held 14-17 May in Miami, Florida. The meeting took place at the Hyatt Regency Miami and featured over 150 poster and 100 oral presentations. Explore the links below to read abstracts, explore technical sessions, view programs and more. Members can view presentations by logging in. View the student presentation award recipients. 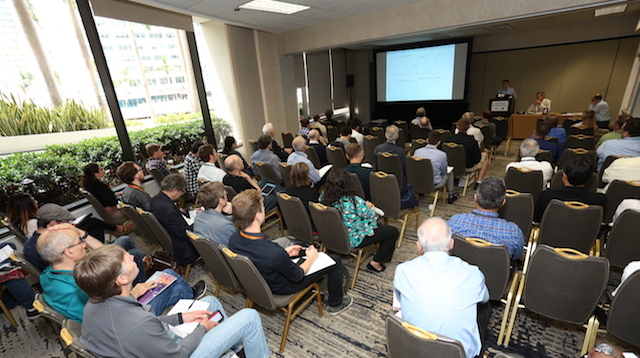 View the Technical Program and Meeting at a Glance, read descriptions of each session and access the list of abstracts.